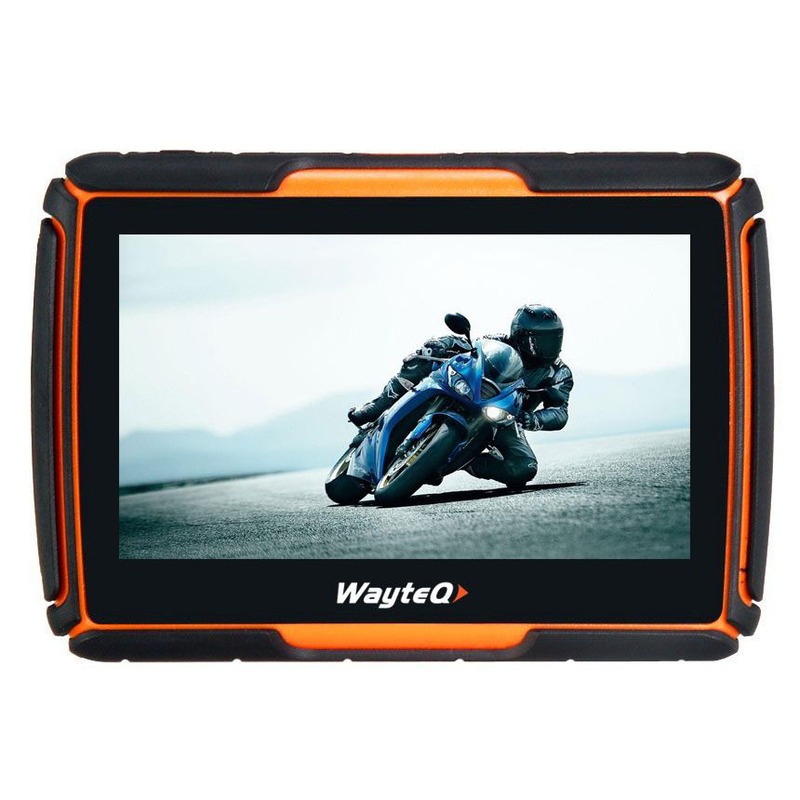 The WayteQ xRIDER GPS is specially designed for motorcycle navigation: It has a high brightness (700 nit) display and it's fully water resistant (IPX7). 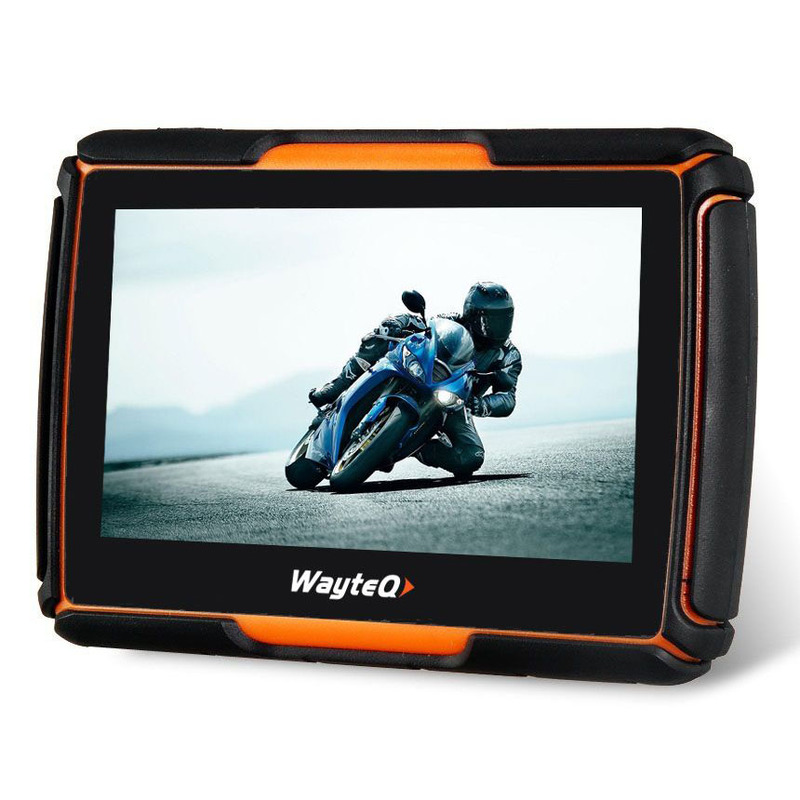 The WayteQ xRIDER water resistant (IPX7). 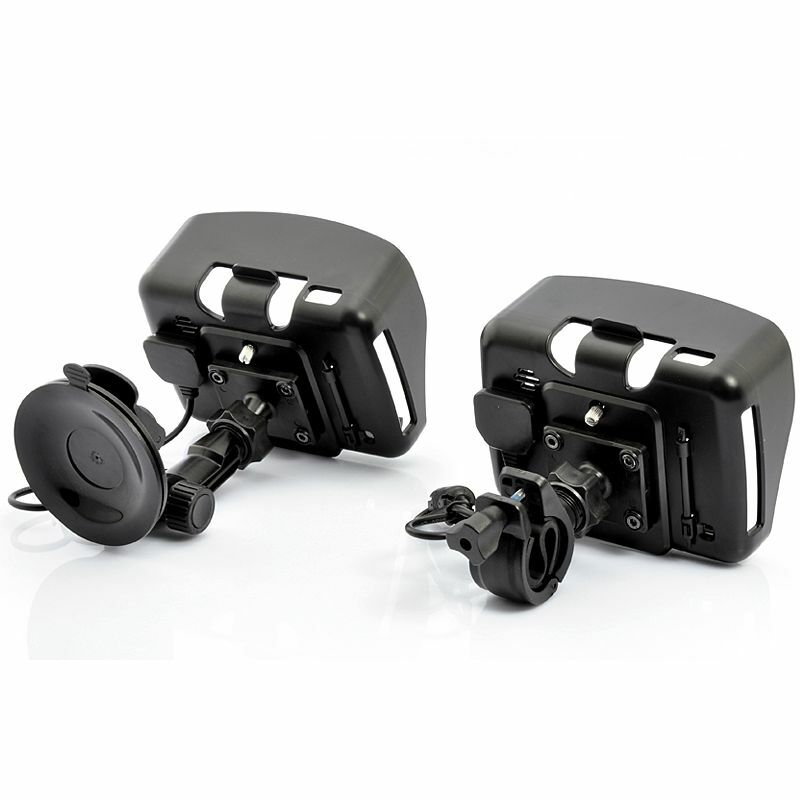 It can be used in rain and snow. 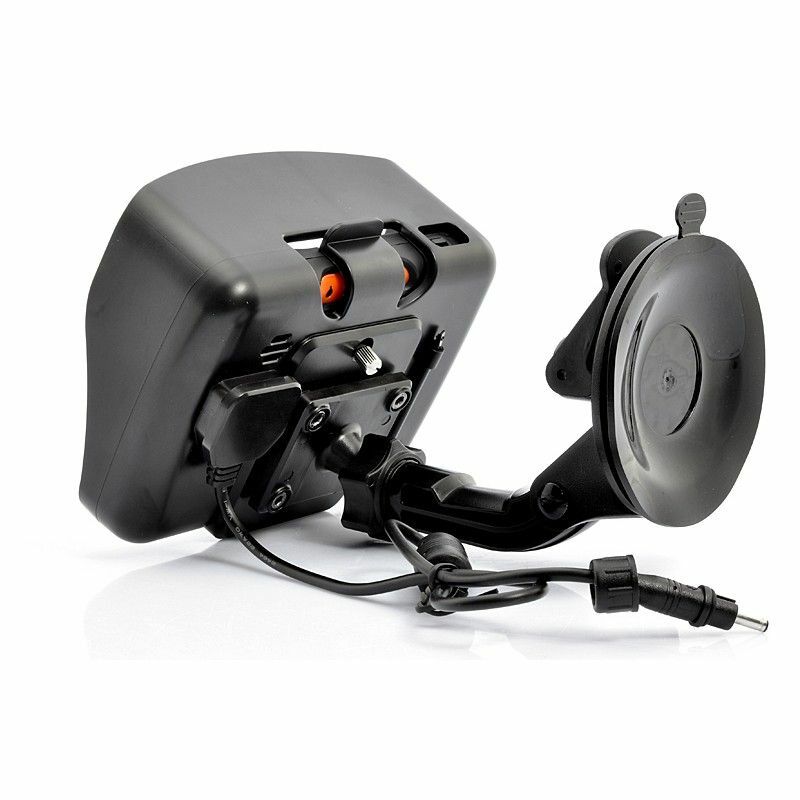 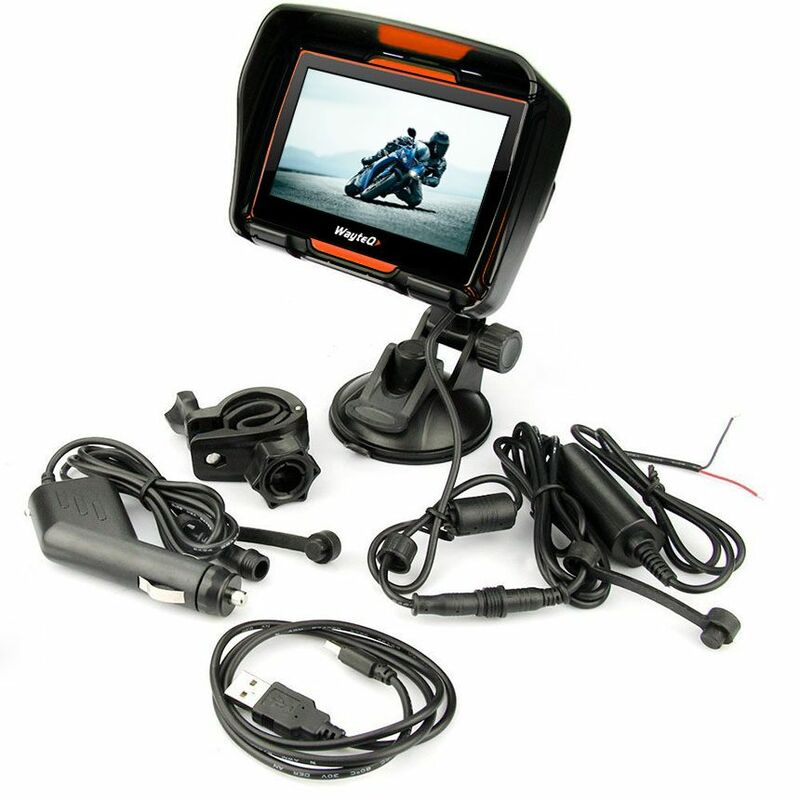 The xRIDER has Bluetooth connection that allows handsfree therefore it can be used safely on the road. 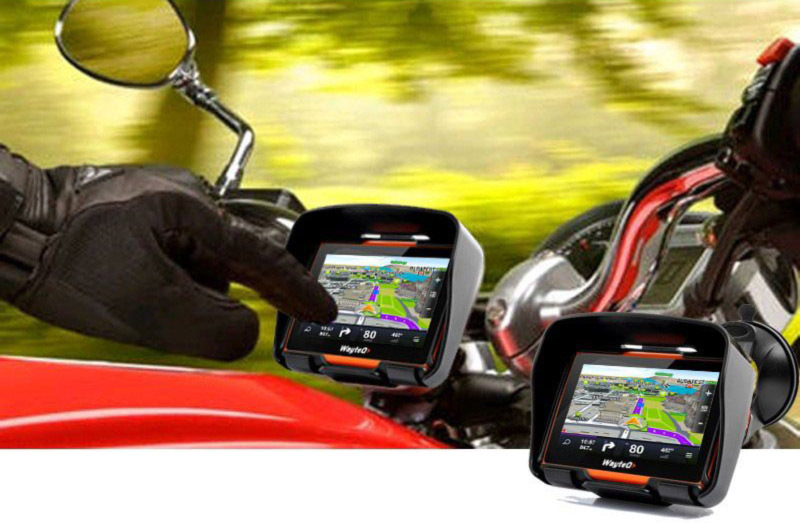 Inside the xRIDER there is a Dual-Core 800 MHz processor, and a 66 Mstar GPS receiver, which providing excellent GPS reception under all conditions. 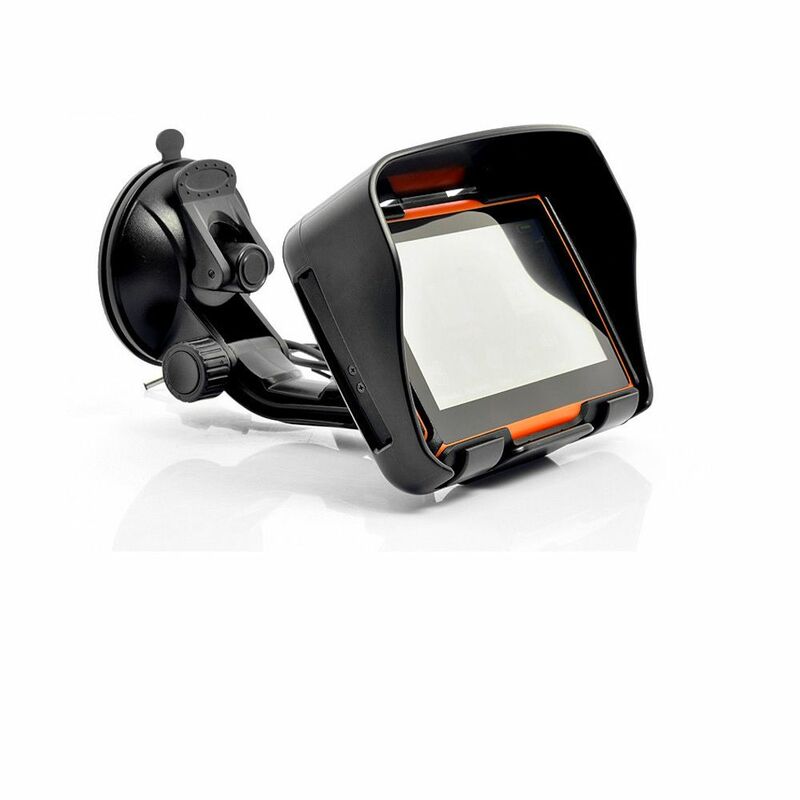 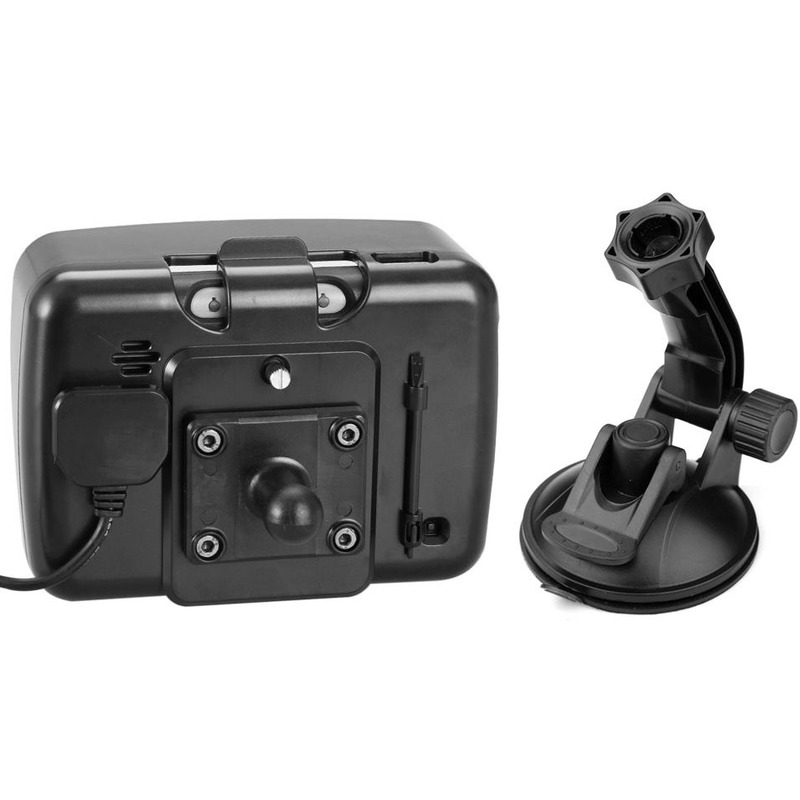 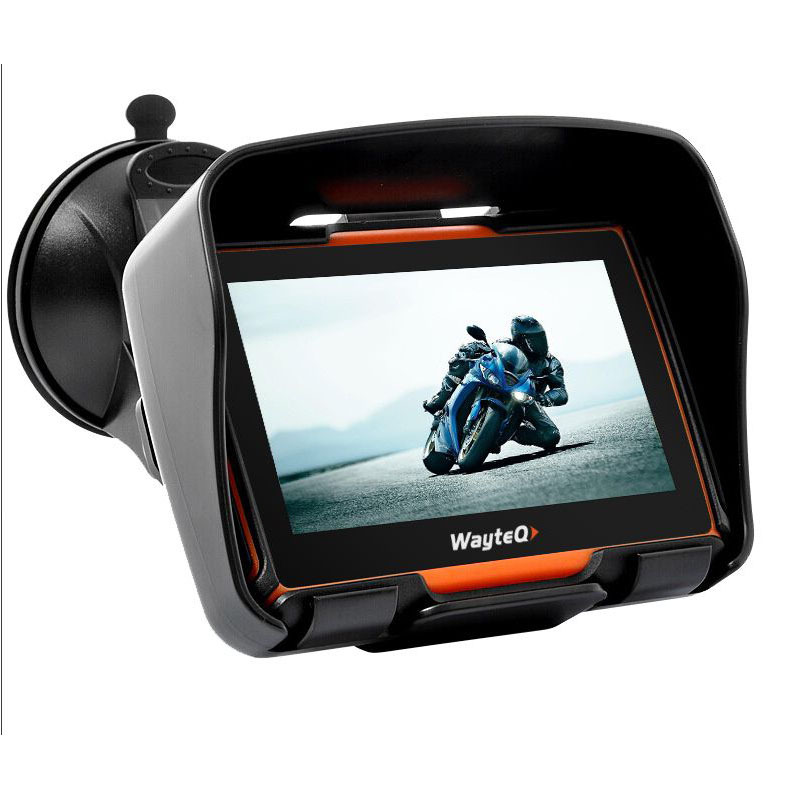 The WayteQ xRIDER designed for motorcycle navigation, but it can be used also in the car, with car accessories (car accessories are included).